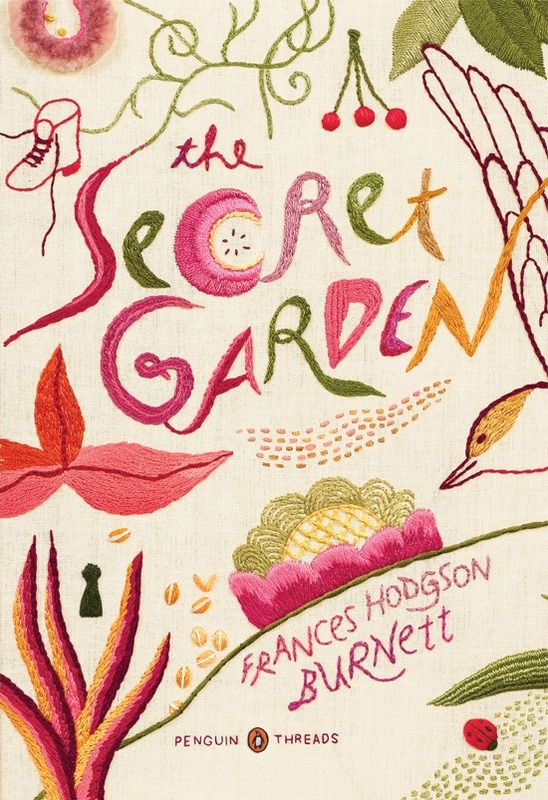 I discovered these beautifully hand embroidered book covers by Jillian Tamaki thanks to the folks at the Modcloth blog, and I was just amazed at how pretty and intricate they are. 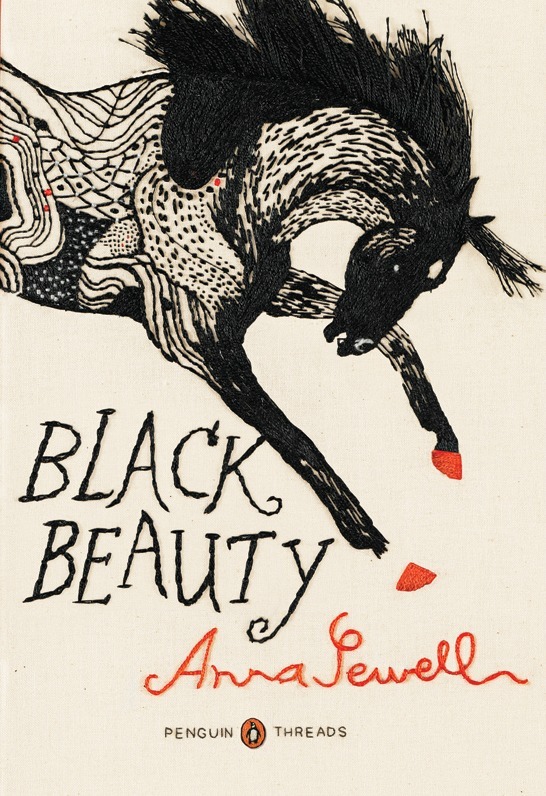 Librarianship gives me the license to love pretty much anything book related, and these covers which are absolute works of art, in my opinion, are no exception. It didn't hurt that two of the three were favourite childhood reads of mine, and the last is my second favourite Jane Austen book (after Sense and Sensibility, for those interested). These are so pretty! 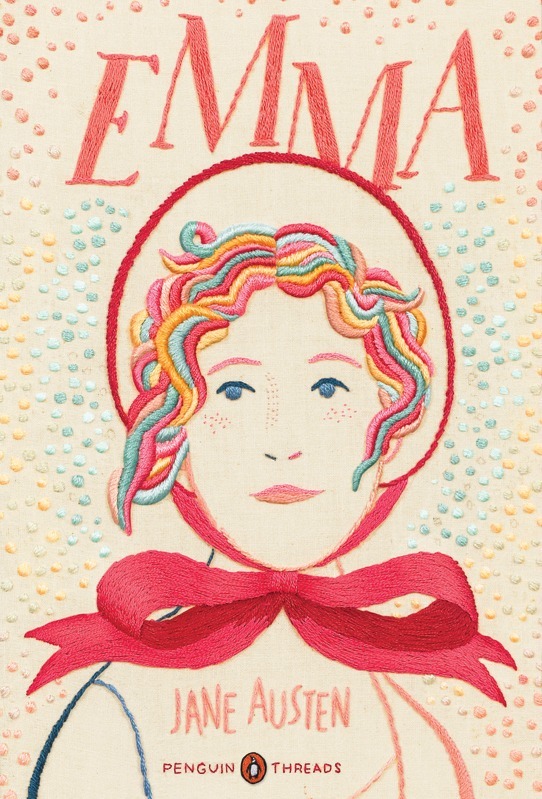 I really like the Emma cover. They are absolutely exquisite... I love collective looks and there are definitely on my list! Oh my word Becca ... I LOVE these! I"m such a book-a-holic ... these are wonderful. I work at the Designer Craft Council so that gives me license to love everything needlework right? I just shared this with the entire office. I'd buy the books just cause they look pretty, lol. PS: I mean to tell you earlier, but the prime minister comment made me smile, and I printed it off at work. I have it propped up on my desk now. These are mighty pretty. I would like one of each on my bookshelf please!